D23 is the ultimate fan event for Disney fans and the next event is coming up quickly. 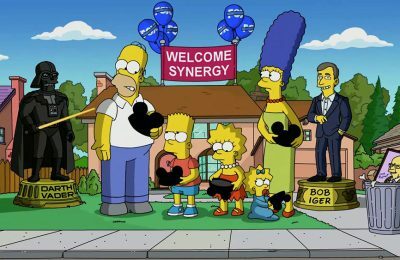 D23 brings everything the wonderful world’s of Disney entertainment to one place, including Walt Disney Studios (Marvel, Pixar, and Lucas Films), Walt Disney Parks and Resorts, Disney Consumer Products, Media Networks (ABC, Disney Channel, and Radio Disney), and Disney Interactive. Disney only holds a D23 Expo every other year. The last D23 Expo to take place was in August of 2013 and the next will be in August 2015. In 2013, more than 65,000 Disney fans gathered at the Anaheim Convention Center for D23. 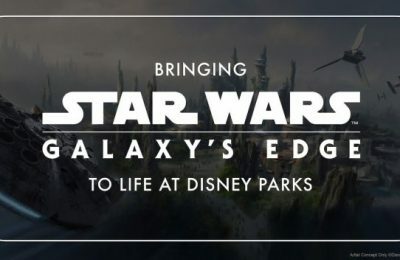 With a little more than a year to go before the Expo, tickets will be going on sale shortly and Disney will continue to release details on the event’s line up, including what fans can see and do. 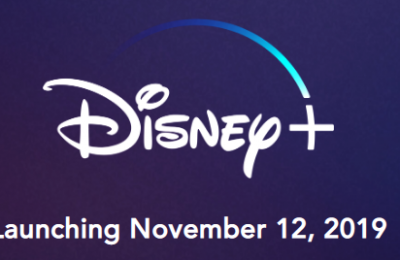 In 2015, D23 will celebrate the past, present, and future of Disney with several events, including panels, presentations, sneak peeks, celebrity appearances, and immersive experiences. Fan favorite Disney Legends Award and Treasures of the Walt Disney Archives. The Disney Legends will return in 2015 to honor the many talented men and women who have made valuable contributions to the Disney legacy while the Treasures of Walt Disney Archives will showcase props, costumes, and set pieces from Disney films. D23 Expo 2015 will take place from August 14th through August 16th at the Anaheim Convention Center in Anaheim, California. With the event just a year away, tickets will be going on sale soon – on Thursday, August 14th. Tickets will be available at a discounted price through December 31st. Multi-day tickets will also be available and will offer savings when purchasing tickets to attend multiple days of D23. for more information about D23 or to purchase tickets, click here to visit the official website.